Paul Grosveld is a Melbourne based professional photographer creating award winning images with emotion and personality. Paul is an international award winner in the categories of portrait, wedding, illustrative and landscape. 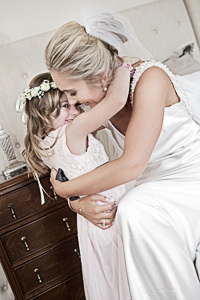 Choose a wedding photography package that suits or talk to us about tailoring our service to suit your day or budget! You will receive full resolution copies of all your wedding images. No matter how many we take! Hand crafted by Queensberry – internationally recognised and used by leading photographers all over the world.